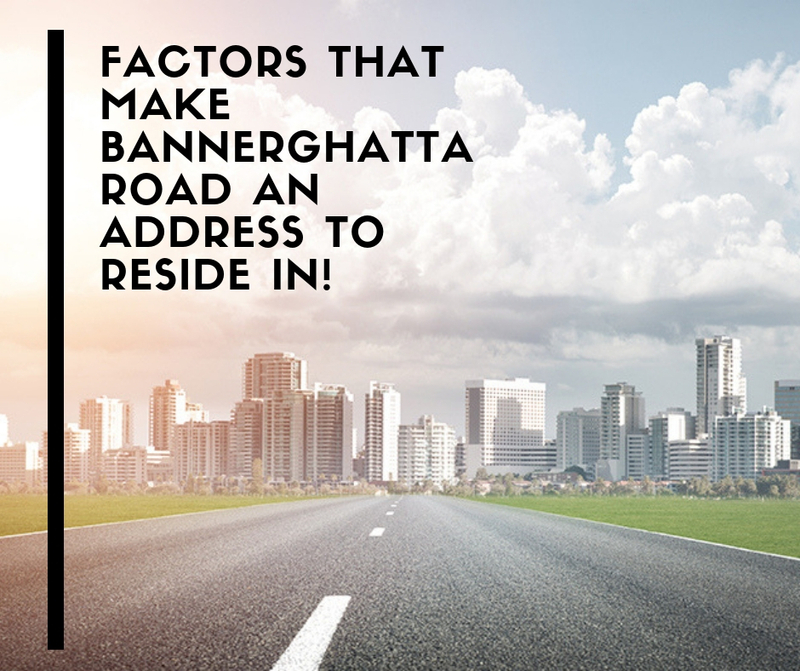 Factors that Make Bannerghatta Road an address to reside in! Over the last few decades, Bangalore the mega-metropolitan city of Karnataka India, has become the unchallenged IT Hub of South India. Over 10 million people are settled here in this vibrant city, which has perfect weather, work/growth opportunities, great infrastructure, and an artistic lifestyle to offer to its residents. Also known as the ‘Garden City’, Bangalore has some very upscale regions that have developed as the main attraction to live and work. The 49 kilometers long,state highway road, Bannerghatta Road is one such fast developing area. 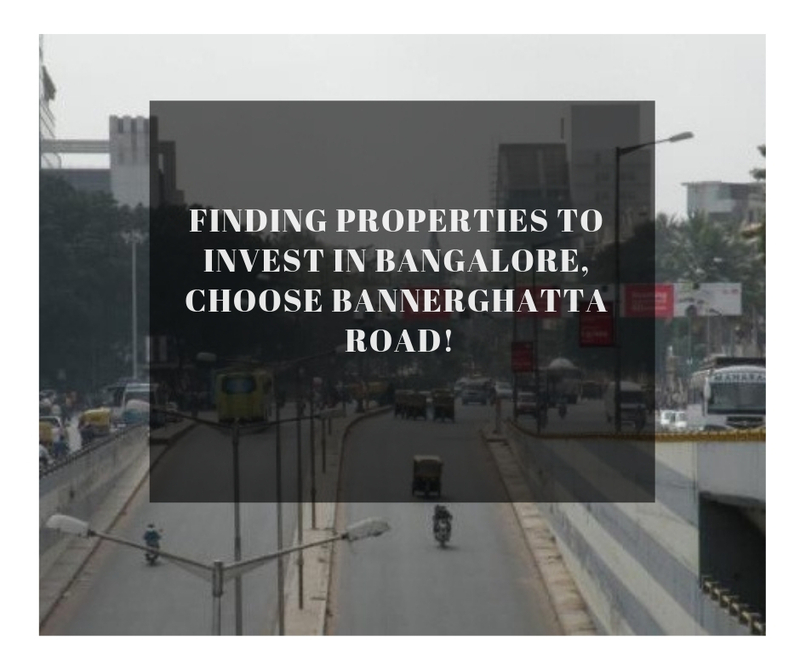 With the important roads like Hosur Road, Outer Ring Road and NICE road intersecting here, Bannerghatta Road has almost become the centre of Bangalore. Important destinations such as Jayanagar, Dairy Circle, BTM layout, JP Nagar, and NIMHANS are situated on this road stretch. Within a distance of 3.5 kilometers is the posh area Koramangala and the popular MG Road is just 7.7 kilometers away. Another factor that makes Bannerghatta Road a strategic region to live in is the fact that all the important industries companies and work places are located here. There are a number of multinationals especially IT-companies such as Accenture, Convergys India Solutions, Aztec Software and Technology solutions, IBM, Inatech Info Solutions, Oracle India, and Genesis Infocom. One can save precious time commuting to and from one’s work place. Bannerghatta Road has developed into a posh locality with many fitness and wellness centres heresuch as Addo Fitness, Gold’s Gym, Snap Fitness, Sparsh Motivation Centre, Skanda Yoga India and Vivafit, making keeping fit and healthy easy for the hard working professionals. The road is also teaming with hospitals and healthcare centres like Apollo Hospital, Fortis Hospital, Sri Jayadeva Institute of Cardiology, Vyasa in Jigani and Akyurkaya. Bannerghatta road is well-connected through an efficient public transportsystem. There are numerous buses that go to Manyata Tech Park and other Tech centers that pass through here. Metro service is also coming up here. Reputed educational institutes in close proximity are Ryan International School, Radcliffe School, Christ University and IIMB (Indian Institute of Management Bangalore). Living here one can have easy accessibility to great restaurants, cafes lounges and places for entertainment and nightlife. Many world-class residential and commercial projects are coming up on this road and one such residential project that stands apart is Prestige Park Square. 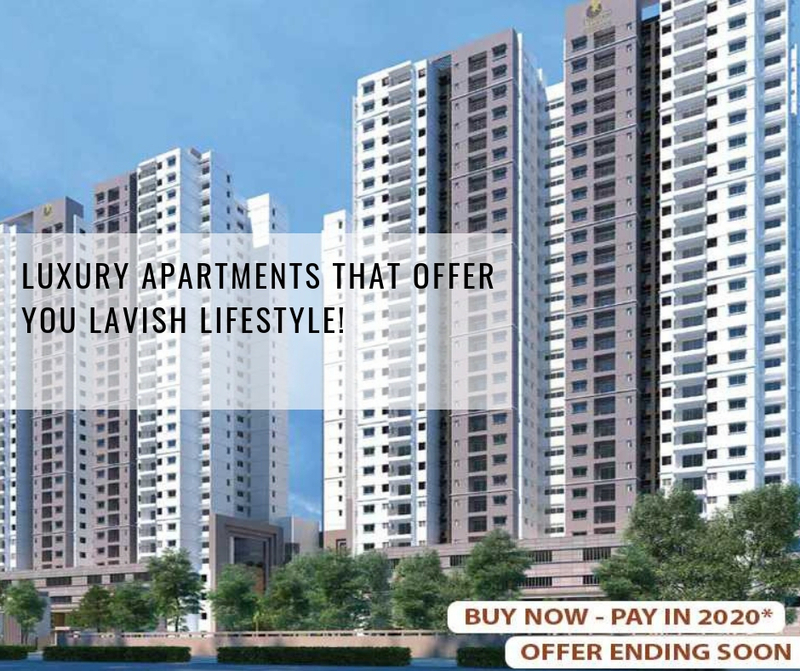 The 2 and 3 BHK luxury apartments are being built by the mega-builders,Prestige Group. The gated condominiums have lavish amenities and are located very close to Vemana Institute of Technology, St. John's Medical College, and Amity Global Business School.